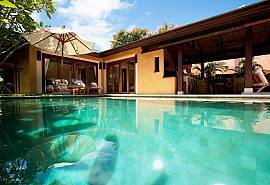 Koh Lanta is a string of beautiful islands off the Andaman Coast in Southern Thailand. The landscapes, smells, sounds and sights are all unique to this local area. 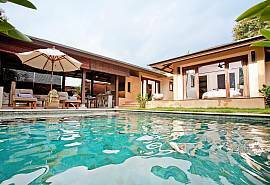 From the open beaches to the more remotely accessed ports, the Koh Lanta islands provide an escape from the crowded surfs of the more commercial shores of Southern Thailand yet offer every amenity the wayward traveler might desire. 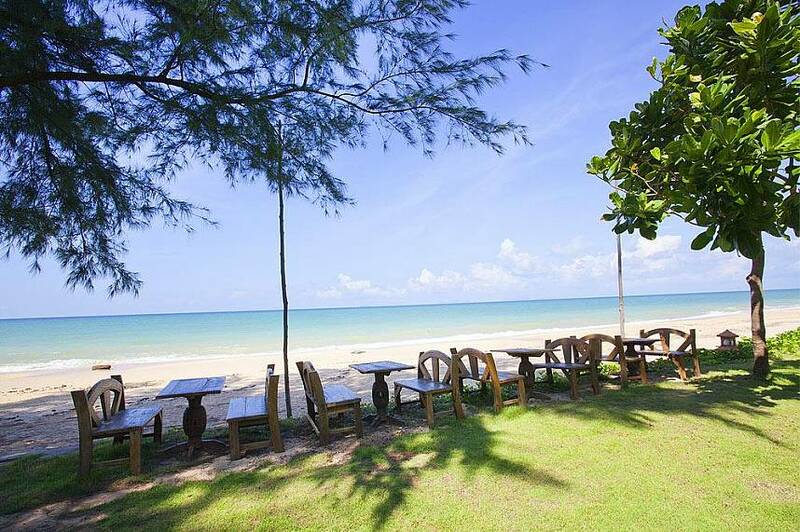 Holidays are meant for excess so if you're in the mood for a bit of the bustle you can always head to either of Koh Lanta's two larger islands, Ko Lanta Noi or Ko Lanta Yai, where those looking for a nightcap to end a perfect day can find their favorite beverage always on hand. 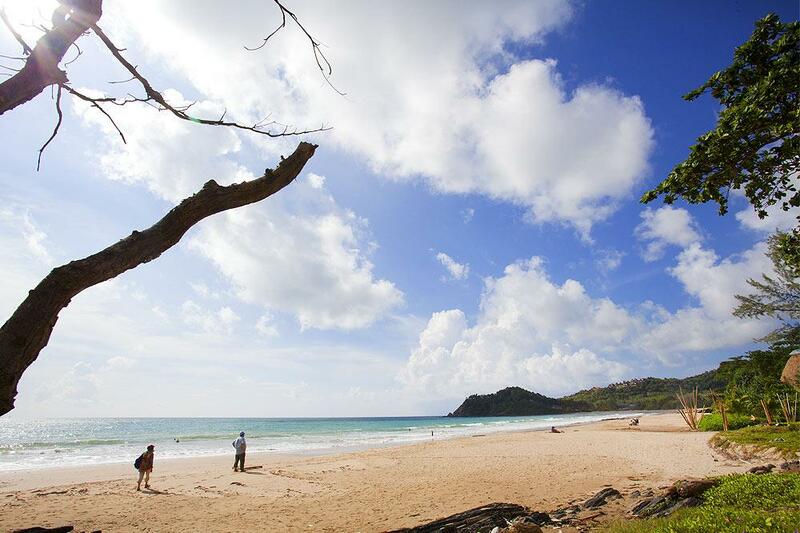 All of Koh Lanta’s beaches are on the west coast, making them ideal for watching the sunset with a cocktail in-hand. With more than a dozen never-crowded beaches to choose from on the west coast, visitors can take their pick of wide crescents of white sand or more rugged and wild shores. 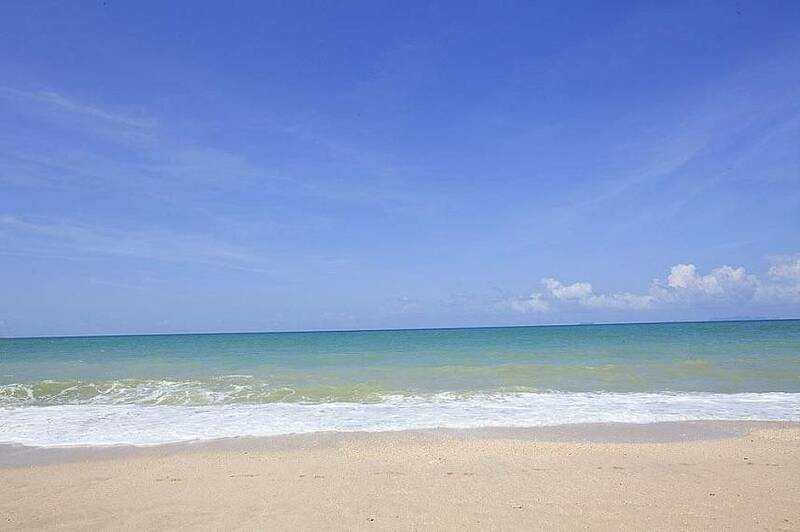 To the north, Kaw Kwang, Klong Dao and Phra Ae are all long, untouched stretches of white sand and azure water, with the most ideal swimming conditions. As they are the closest beaches to Saladan, the island’s main entry point, these beaches also have the most developed facilities, with a wealth of shops, restaurants, dive schools, bars and cafes. 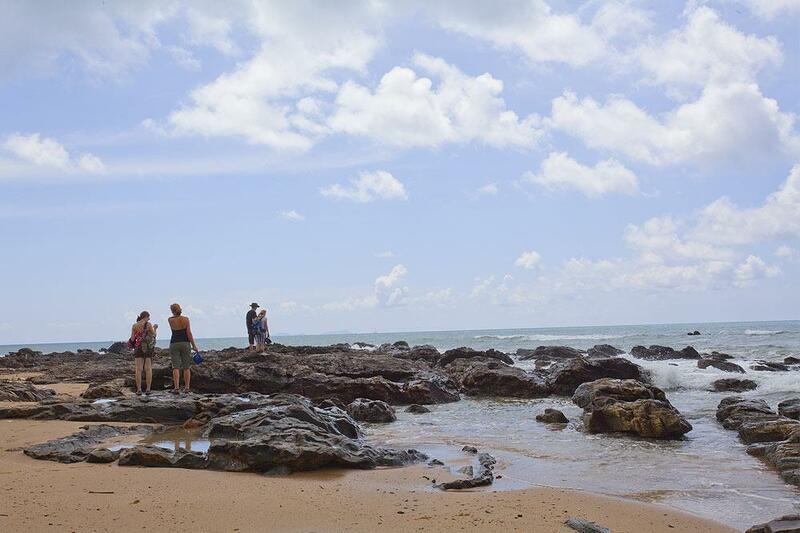 Koh Lanta’s beaches are very tidal, with water receding far out during low tide, twice every 24 hours. 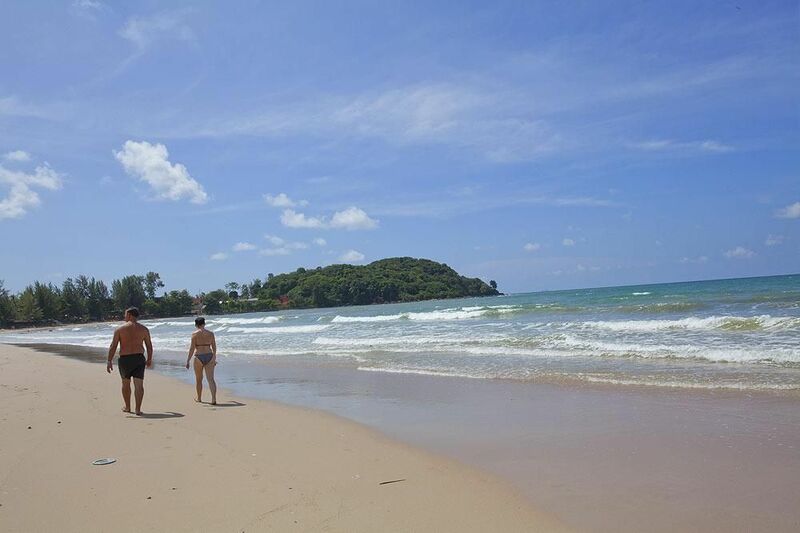 Klong Dao and Kaw Kwang both have gently sloping sand, which makes them popular with families. In the middle of Koh Lanta, the beaches are less impressive in terms of length and sand quality, but are still great places to relax and unwind.Klong Kong has a smattering of friendly beach bars, but its white sands lead to a few rocky patches that can make swimming tough at low tide. Largely undeveloped, KlongTob is mainly shingle beach and is still used as a harbour by local fisherman. Meanwhile, Klong Nin is a long, steeply shelving beach that has a small village center with supermarket and cafes. 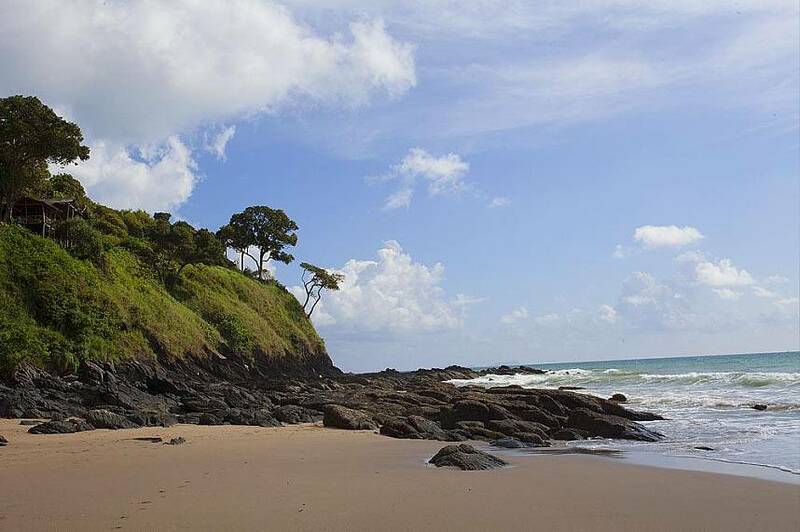 Below Klong Nin, the beaches get a little more rugged and inhospitable with Ba-Kantiang Bay, Klong Jak, Ao Nui and Bamboo Bay all backed by jungle and large rocks. 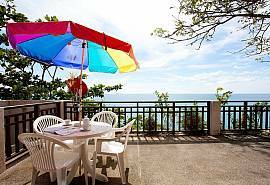 There are far fewer dining options on these beaches and visitors can start to feel isolated if there for long period of time. Koh Lanta Noi offers beautiful vistas as you travel its length on either a chartered motorcycle tour or head off on your own adventure visiting the multitude of rubber plants then heading to Hua Laem Ngu Beach to visit the Ban Tha Rai fishery. 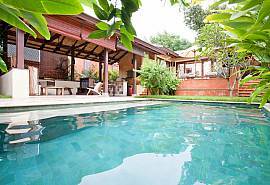 Click to browse all Koh Lanta villas for rent here.